So you gotta ask yourself... do you wanna build a snowman? 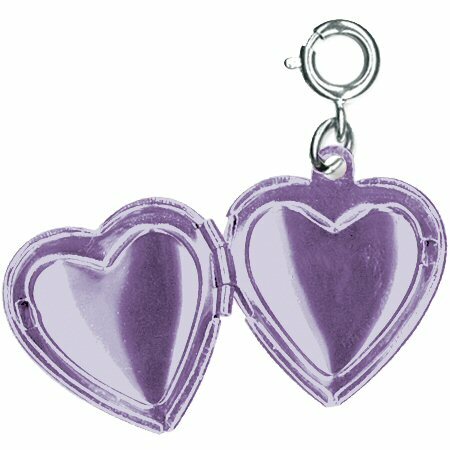 Celebrate the forever bond of sisters with this beautiful Frozen Elsa and Anna Heart Locket charm by CHARM IT! 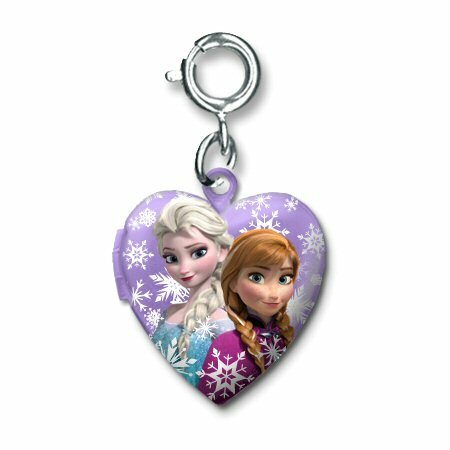 With room on the purple inside for two small pictures, the front of this fun Frozen charm features Disney's Elsa and Anna surrounded by magical snowflakes. This amazing full-color charm will be a treasured charm bracelet keepsake for years to come, because you never outgrow Disney!